coming from a small package. frees up your audio port. Simple setup that takes seconds to assemble allow for high performance with clearer sound. as Windows 10 and Mac OSX 10.12 Sierra. 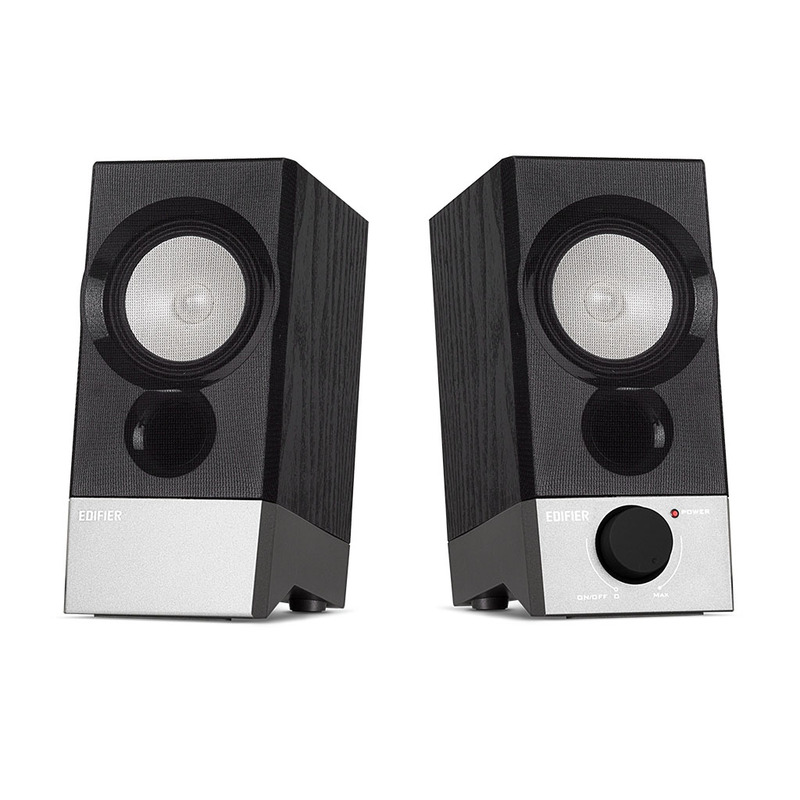 speakers exemplify this reality with its modern functionality and visual intricacies. R19U 2.0 USB speaker system is here to transform the bad reputation small multimedia speakers have received. 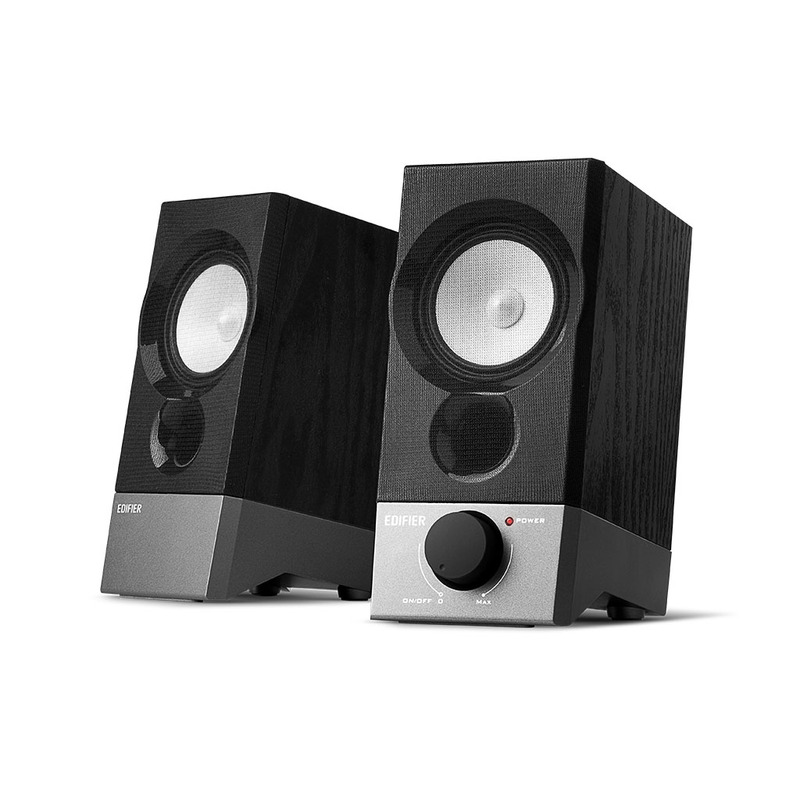 Edifier has created a transformative listening experience as well as a stylish addition to any desktop set up. elegant grey base; a classic visual appeal complimenting any desktop layout. 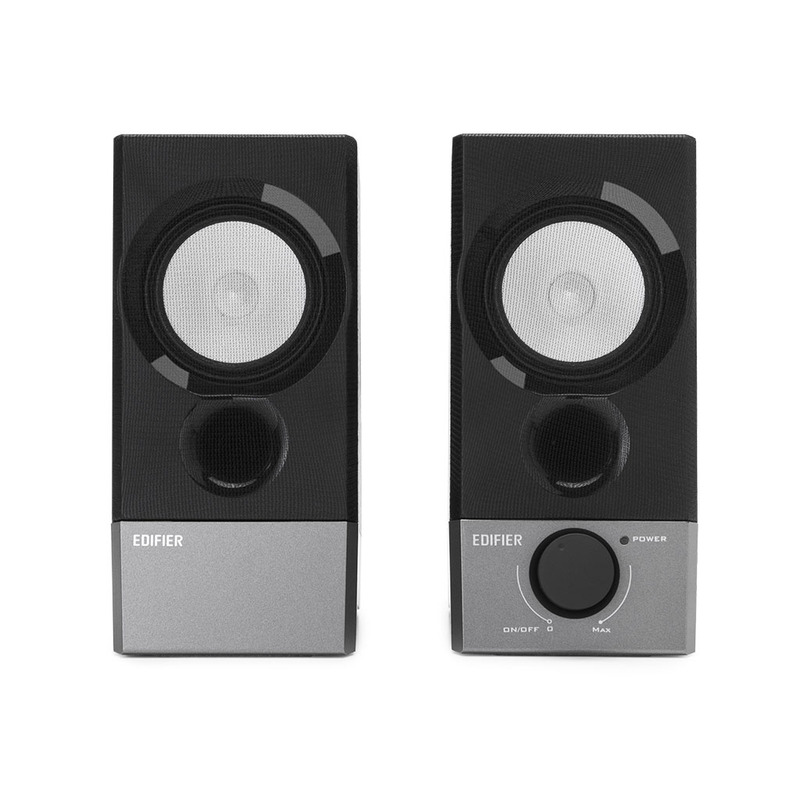 compact powered speakers connects to your laptop or desktop computer with a single USB cable for both power and sound. Fewer cables mean less clutter for your workspace, and it frees up your audio port. Less fuss, more fun. 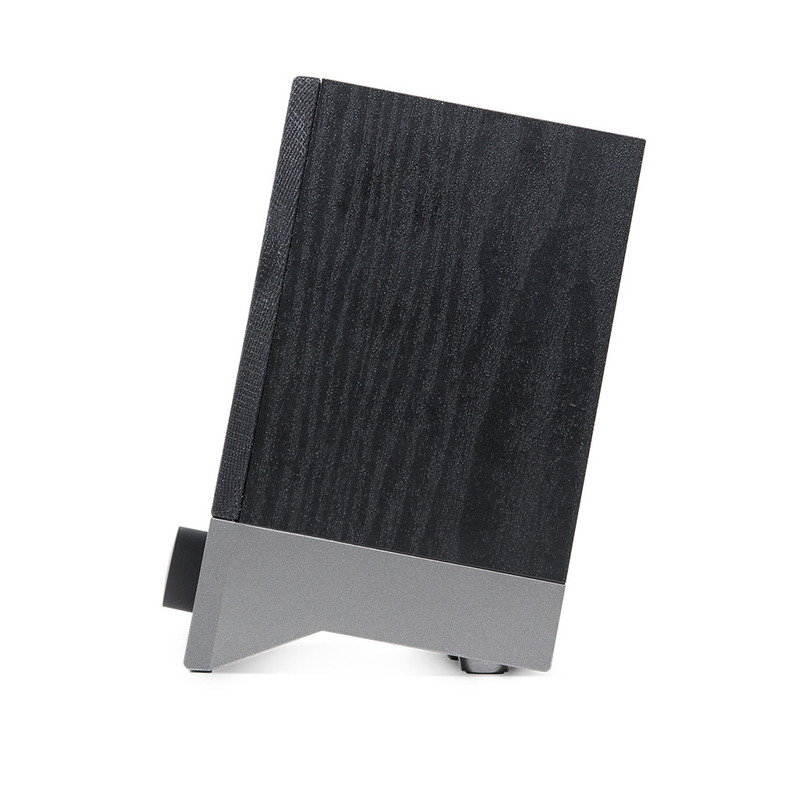 allows versatility in connecting smartphones, tablets, and game systems for a detailed sound performance.